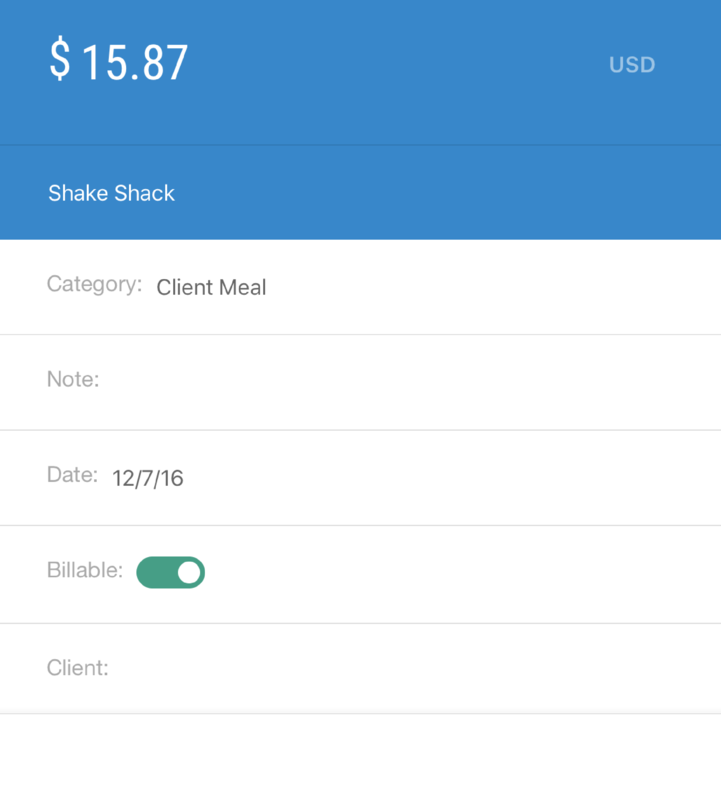 If you re-bill some of your expenses back to your clients, you have the option to enable a billable field in your expenses. Navigate to the Optional Features tab in your 'Account & Settings' tab. You can sync your customer list in QuickBooks with a 'Customer' field in Abacus. Learn how to create a custom Expense Field and map it to your customer list here. 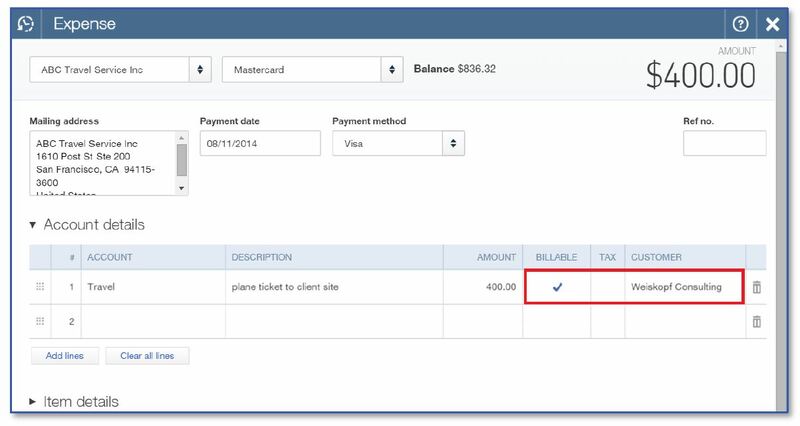 Once this is set up, expenses will arrive in QuickBooks mapped to a customer. (Please note that this is currently only available for QuickBooks Online and Desktop; If you are interested in making this available for Xero and Netsuite, please let us know!). To sync expenses as "billable," you must create an Expense Field and map it to your Customer list from QuickBooks. QuickBooks requires 'Billable' expenses to also have a Customer, so this field must be created in Abacus and mapped to QuickBooks in order for this sync to work! If a GL can’t be billable and we send over “Billable” or “NotBillable” it will error. We currently send it over any time a customer is set because we don’t know if the GL can or can’t be billable.